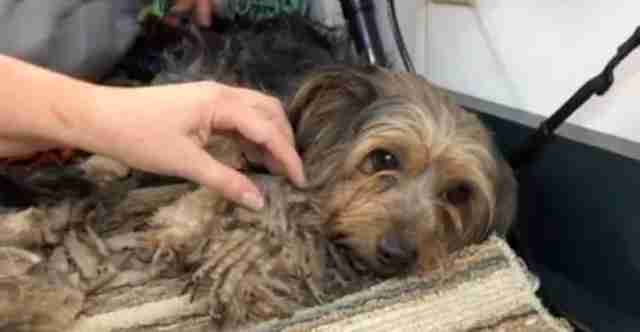 The little Yorkie looked "like a swamp monster." 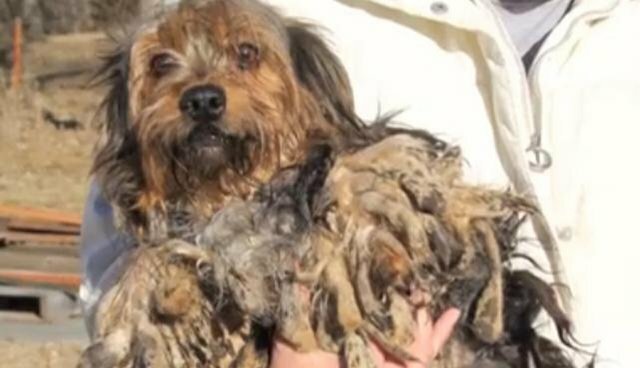 Her hair was so matted and long that it was hard to tell where her body stopped and her legs and tail began, Lori Hook, the director of the Auburn, Nebraska, dog rescue group Hearts United for Animals, told The Dodo. 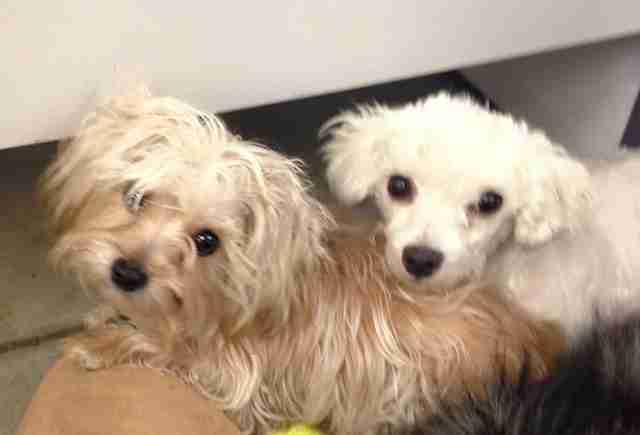 The terrier, along with a bichon frise whose overgrown nails had to be trimmed with a pair of needle-nose pliers, was one of 20 dogs recently rescued from an unlicensed breeder north of Lincoln, Nebraska. At licensed companies alone, roughly 40 of the state's 250 breeders have had significant violations - no food or water, trash and clutter in whelping rooms, substandard veterinary care - Hook said. Increase state pet licensing fees by $0.25, to a total of $1.25. Clarify when officials can take action against puppy mills - for example, when the health of dogs or cats is significantly at risk from ailments like hemorrhages or hypothermia. Hook worries, however, that this bill is "too weak" and that dogs must already be suffering for it to be enforced. Change existing Nebraska law so that when breeders' dogs or cats are impounded, the owner, rather than the state, would bear the cost. Change the structure of existing breeder fees and add a cost for reinspection. Hook said she would most like to see increased enforcement of fines. Under the current system, she added, breeders who violate regulations may only be ordered to shrink their operations - from, say, 400 to 300 dogs a year. And even if inspectors later discover poor conditions, she said some breeders simply reduce the number of dogs again, rather than pay a fine. While people "play this game," Hook said, "animals are still suffering." As for the Yorkie and the bichon frise, those pups are recovering well, according to Hook. 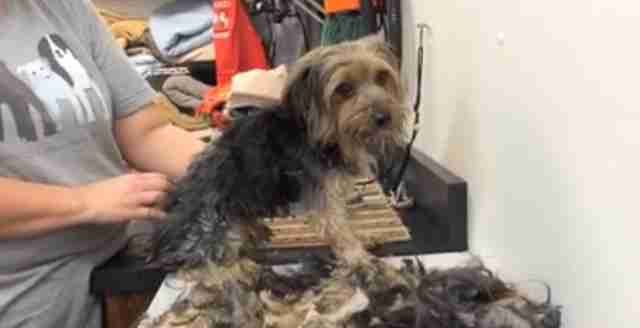 Here's a video of the Yorkshire terrier, Burke, getting a shave and some tender care.